Look at the link above for the advert that Eukanuba put in the Swedish Dogpaper Hundsport. We are really looking forward to represent Sweden at the World Challenge in December. Long Beach California here we come…. ← Ch. 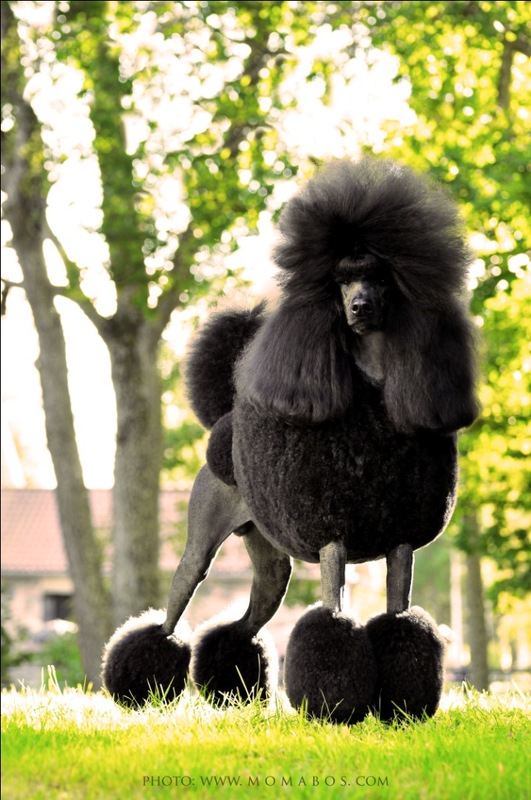 Diego Da Maya BIS-2 at Eurodogshow!! !